We have officially launched subscriptions. 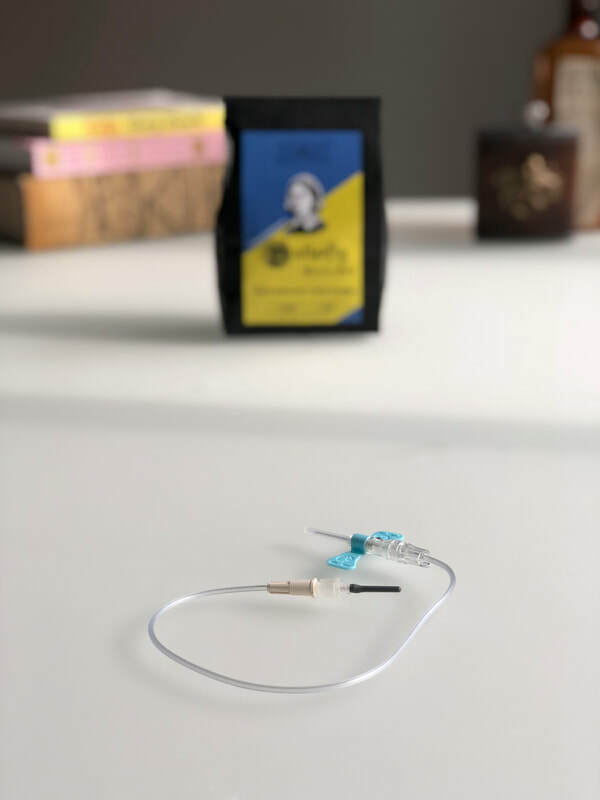 Now you can subscribe to monthly, 3-month or 6-month intervals to get fresh coffee delivered to your door every month and create a sustained healthcare fund for those in need. 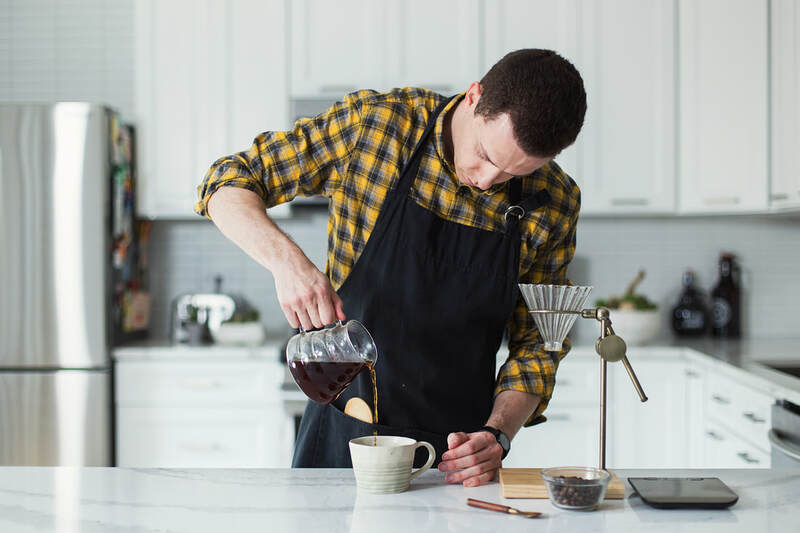 Get free pour-over tools if you purchase a 6-month subscription. With the holiday season coming up, gift subscriptions offers yet another excellent option for getting something for the doctor, nurse or health professional in your life. 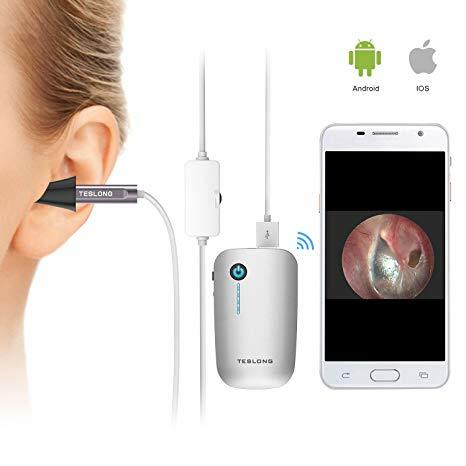 Looking for a great gift for a doctor or nurse? Or just for a coffee lover in your life? We work hard to create beautiful, premium coffee and gifts. 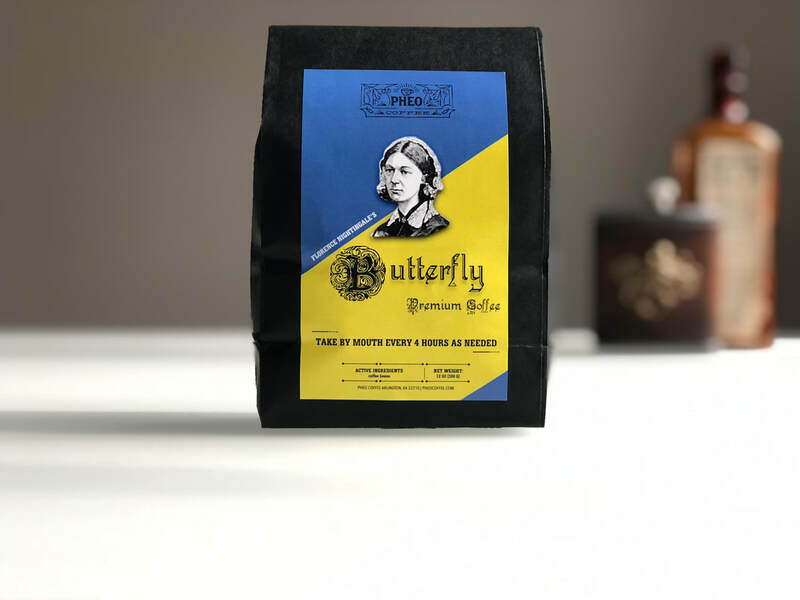 With intricate packaging and freshly roasted coffee, I guarantee this gift will blow people's minds. We were featured on Awesomestuff365, Buzzfeed, and Bored Panda recently! 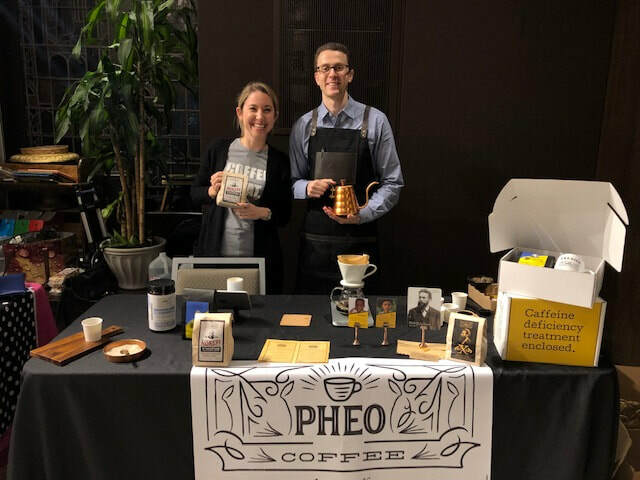 "Pheo Coffee provides high end medical themed coffee and gifts that make awesome gifts for doctors, nurses or health professionals. 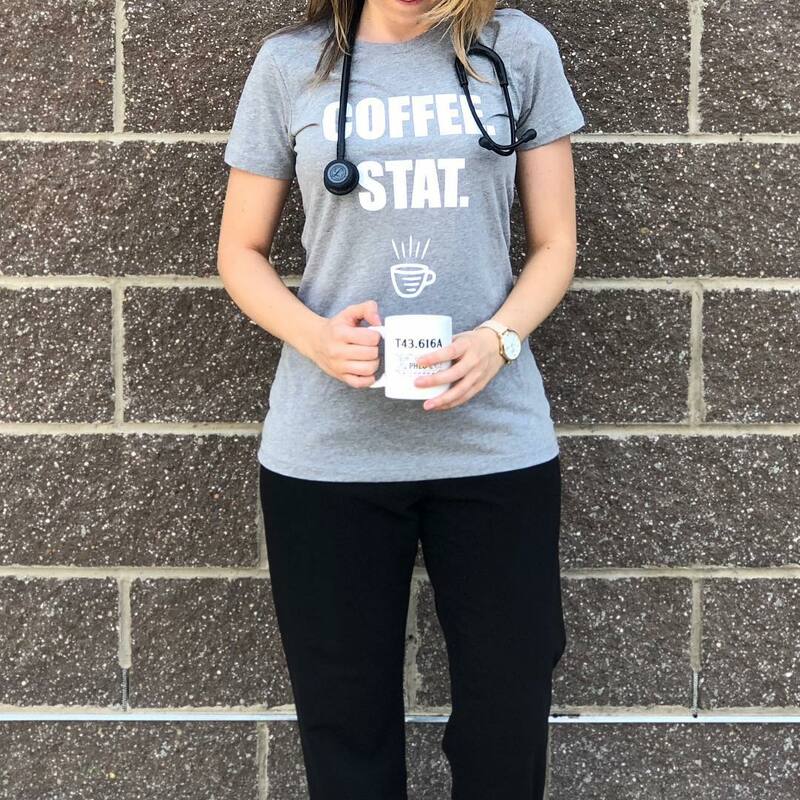 With Coffee honoring medical discoveries, caffeine deficiency diagnosis code mugs, and "prescription" T-shirts, it is a great place to shop for doctor and nurse gifts." I Bought this for my girlfriend as a gift for her new RN job and she literally laughed out loud and then smiled from ear to ear for 30 seconds in disbelief at the prescription vial packaging. It was literally perfect. Thanks! 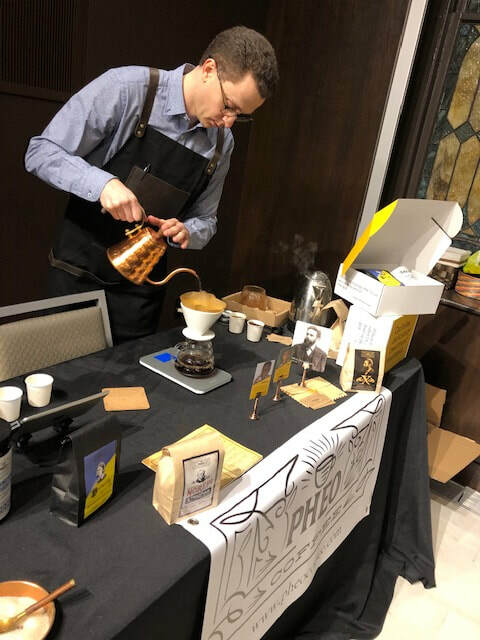 Pheo Coffee Featured on Bored Panda! Nurses are the circulatory system of the hospital or outpatient clinic. Without them, things just wouldn't work! Having a good nurse can really make a tremendous difference in the care and experience of the patient. Here are 5 amazing gift ideas for nurses. Heather grey, incredibly soft poly/cotton blend T-shirt packaged in a jumbo prescription vial is literally the PERFECT gift for a stylish nurse in your life that loves coffee. This mug comes with the actual medical diagnosis code for caffeine deficiency. With the diagnosis on the mug, you can pour the treatment directly into the cup! Great gift for a nurse who likes to bring her coffee setup to work and wouldn't lower herself to drinking out of a Styrofoam cup. Jaanuu offers high end, very fashionable scrubs for the nurse in your life that loves to dress up. 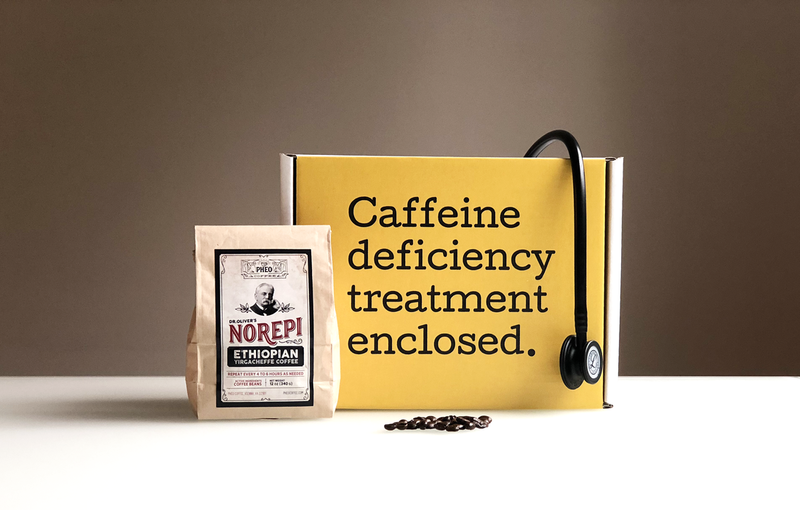 We offer medical gift boxes (as well as pour over or comfort boxes) that come with a medical themed coffee, caffeine deficiency mug and best-selling medical book of your choice. It all is delivered straight to your door in a bundle-of-joy yellow box. Figs offers high quality scrubs and fun, trendy accessories like this tote bag. Whether it is coffee, a T-shirt, or other apparel, we think the products on this list would make amazing gifts for nurses. We also sell multiple coffees, glasses, vintage hand written letters, and more. Your (t-shirt) prescription is ready for pick up. 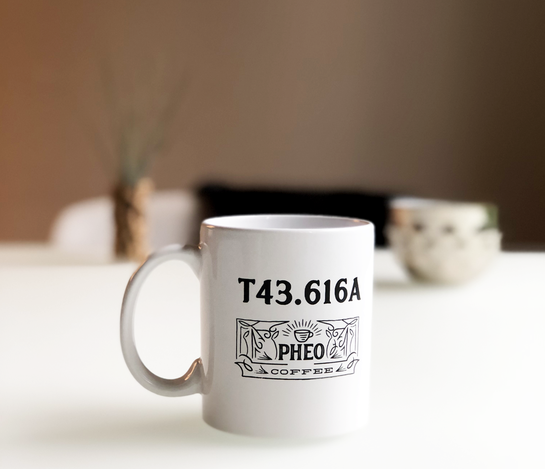 At Pheo Coffee, we believe drinking coffee isn't quite complete without a special coffee drinking shirt. An adequate coffee drinking shirt should be comfortable, soft, and make you smile. Our T-shirts do just that. The T-shirt is a 60/40 polyester/cotton blend that provides a level of softness 100% cotton shirts cannot offer. They are heather grey and go great with a pair of scrubs. Coffee, STAT says it all as many in the medical community would undoubtedly agree: When you need coffee in the hospital, you need it IMMEDIATELY and OFTEN. Unlike most T-shirts, our Coffee STAT shirts come packaged in beautiful, jumbo prescription vials. It is the most comfortable prescription on the market! These shirts make an absolutely perfect gift for a nurse or doctor. Or any health professional, or just any coffee lover! So what are you waiting for?! Our gift boxes come in a bundle-of-joy yellow box. Each one includes a medical book, a coffee honoring one of medicine's greatest discoveries and a mug. Our mugs have the medical diagnosis code for caffeine deficiency, so the treatment goes directly into the cup! Jaanuu is where style and comfort meets scrubs. Gone are the days of boxy, uncomfortable, weird looking scrubs. A new healthcare professional would love some of these. 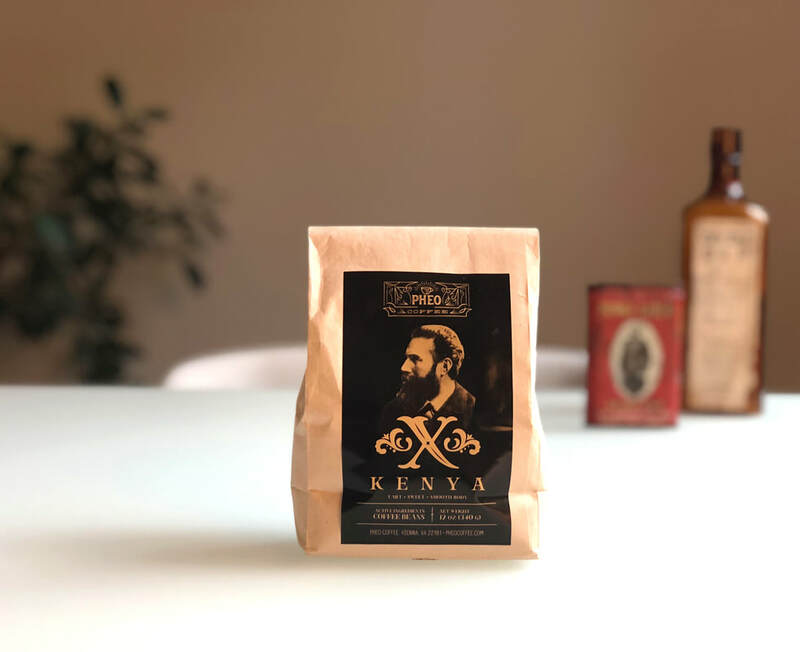 Wilhelm Röntgen's X is a single origin Kenyan coffee that is dangerously delicious and honors one of the most important discoveries in all of medicine: X-rays. 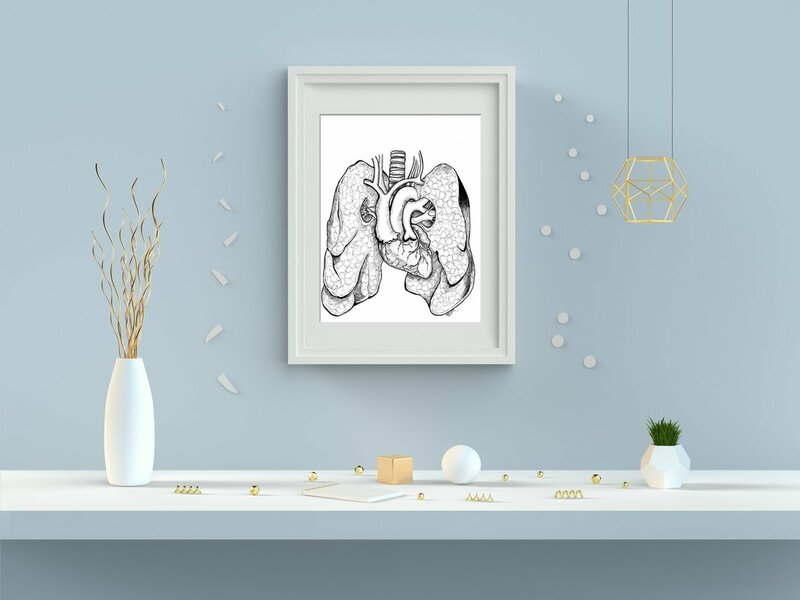 Absolutely perfect gift for a doctor or nurse. Each coffee is roasted fresh and shipped directly to your door. Learn about X-rays while you enjoy your coffee. Dr Mike Natter is an internal medicine physician and brilliant artist that has a unique ability to bring together art and medicine in a stunningly beautiful fashion. Don't waste your time browsing etsy for a medical themed print when you can buy one of these originals. Our caffeine deficiency diagnosis code mugs are essential for any medical professional. With the actual diagnosis code for caffeine deficiency on the mug, the treatment goes directly into the cup. What does Nursing school, medical school, and dental school have in common? Lots of studying. 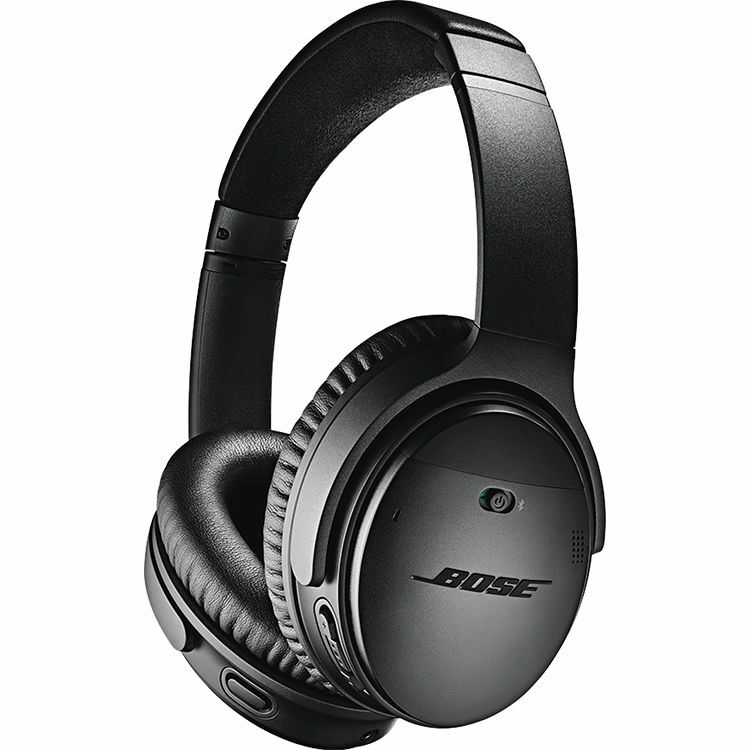 Noise cancelling headphones are one of those products that you can't live without once you try it out and realize how much better you can focus. 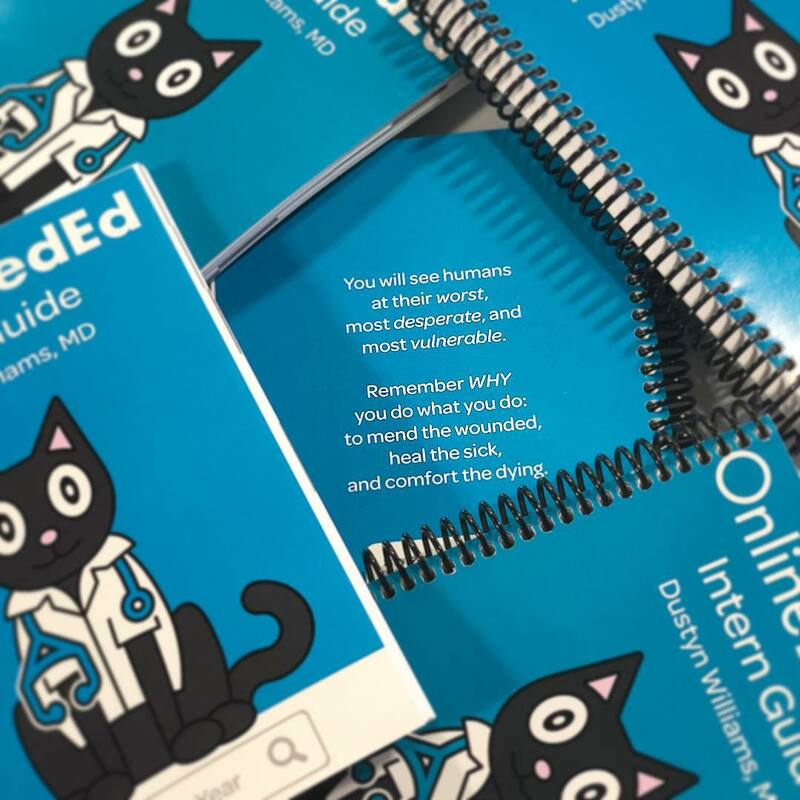 OnlineMedEd is a relatively new entrant to the medical education game, and it is one of the best. With ultra high quality videos that are summarized with white boards and markers, you will have a HUGE leg up on the other students. So much excellent information at such great prices. A must for any PA or resident.